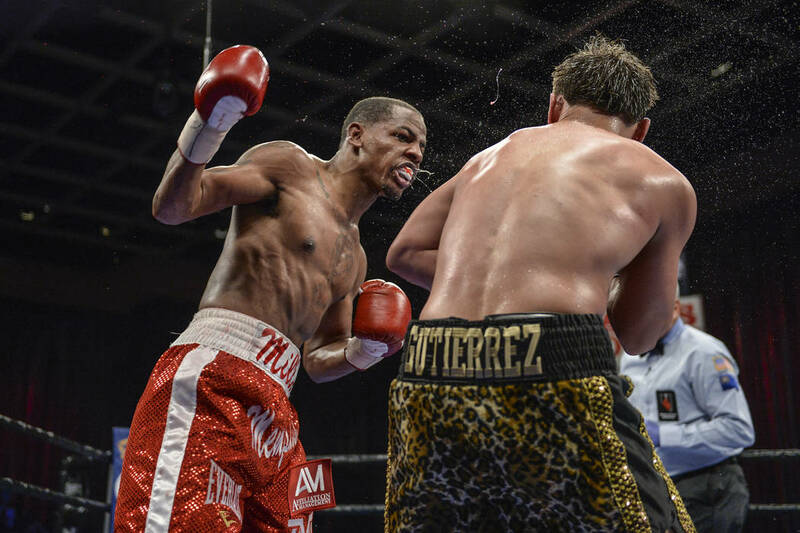 Ladarius Miller is hoping to earn a world title shot, but he needs to get by Dennis Galarza to make that happen. 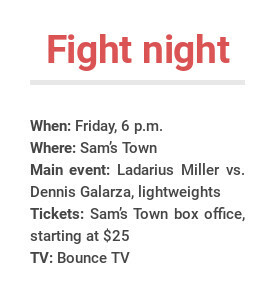 Miller (16-1, 5 knockouts) and Galarza (16-3, 9 KOs) will meet Friday for a lightweight main event at Sam’s Town that will be televised at 6 p.m. on Bounce TV. Miller, 25, who was raised in Memphis, is on a seven-fight winning streak since his first career defeat in 2016 against Rolando Chinea. The Premier Boxing Champions card will also feature a 10-round junior welterweight bout between Juan Heraldez and Kevin Watts. Tickets for the event begin at $25 and are available at www.samstownlv.com/entertain.